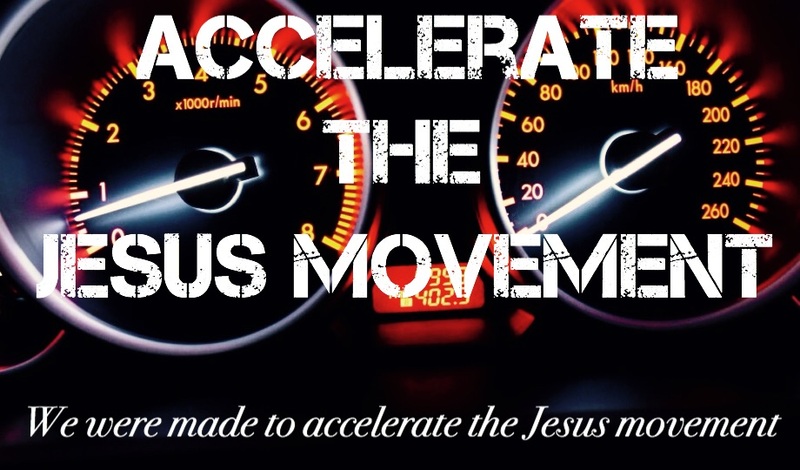 Accelerate the Jesus Movement – We were made to accelerate His movement. There are days when I look at my blog posting history from when I first started this blog, 7 years ago, and think, "Wow Rayleigh, you really had no life--to be able to just sit and write that much"! But the truth is that life just gets busy, things change, and honestly, I'll probably never… Continue reading I’m Getting Married! I've been hired to slay a dragon, so my course of action is: Train, train, train? I mean, if I've been hired, then I suppose that means that I've already accepted the mission. So I'd like to think that I contemplated all the angles beforehand and that the dragon I've been hired to slay is… Continue reading #Drachtober-10/3-You’re Hired to Slay a Dragon, What Do You Do? Most of you who know me, probably know that I am not one to rant on the internet, so I'm sure my title grabbed your attention and that's why you're here. If that's the case, mission accomplished 😉 But seriously, I do have a few things to say about Christian Entertainment that's been on my… Continue reading A Rant On Christian Entertainment; And Why We Should Support It. Hi people *waves*! It's been a while (*ahem* a really long while) since I have posted consistently on this lovely blog, so I'm pleased to announce that I've decided to participate in #Drachtober (started by the lovely Jenelle)! What is #Drachtober? Well, it is basically all-things-dragon for all of October! I'm a sucker for a… Continue reading #Drachtober Blog Participation!